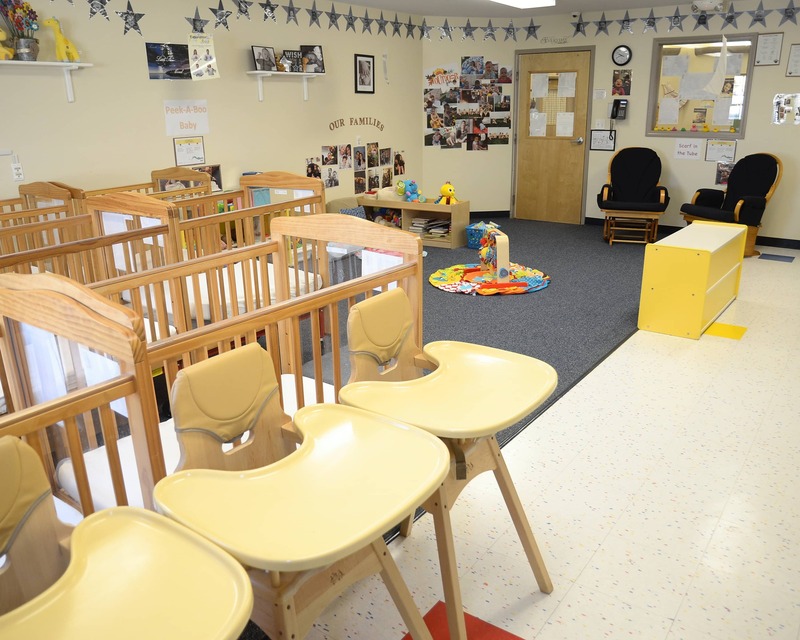 Welcome to our Childtime educational daycare in Canton, MI! 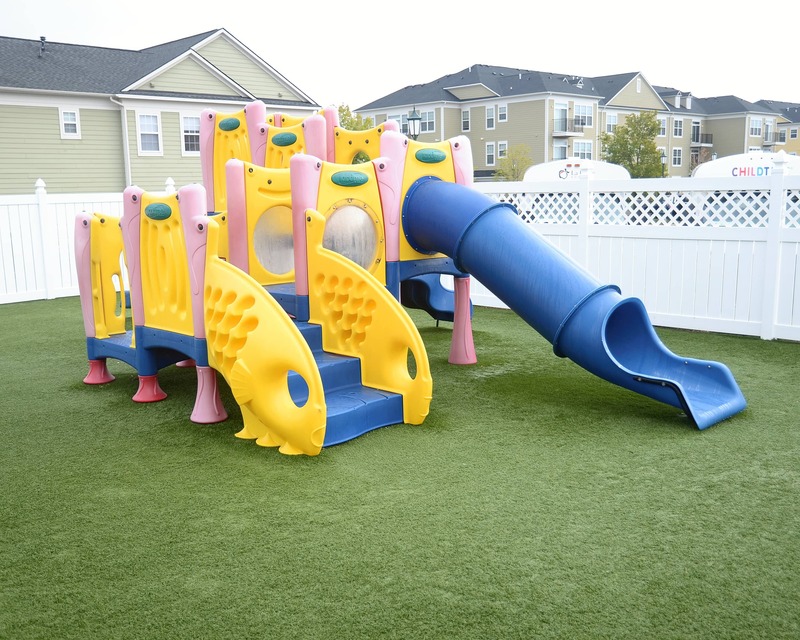 We offer care for infants, toddlers, preschoolers and school-agers (including summer camp), and provide transportation to and from several schools in the area. 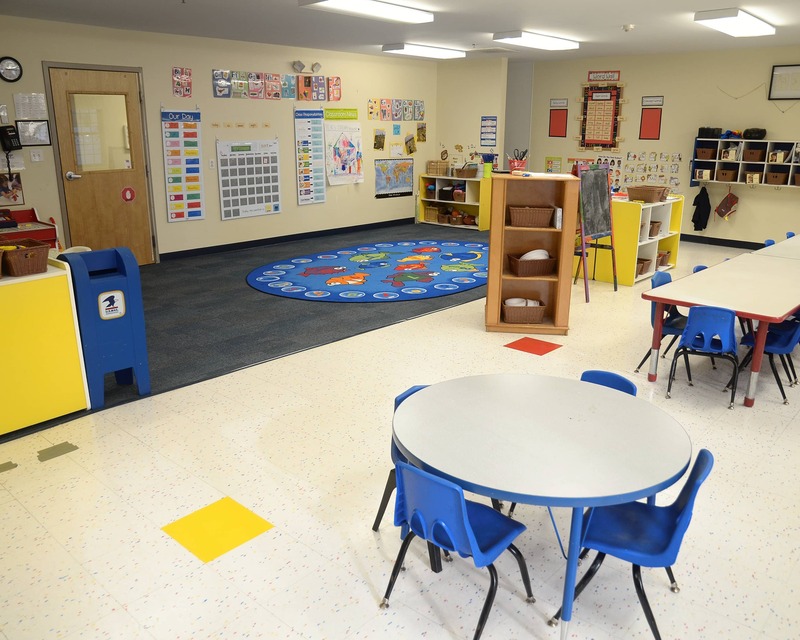 In addition to traditional school, we also offer Montessori preschool and Montessori kindergarten. We have updated technology in our Preschool and Pre-K classes! These students have iPads with educational apps, as well as soft shapes and letters that interact with the screens. Our Preschool class also has an Inspire Plus interactive table and our Pre-K class features a STEAM Studio with learning experiences in Science, Technology, Engineering, The Arts, and Math. Our staff has more than 175 years of combined experience! Teachers receive monthly training and are certified in First Aid and CPR for infants, children and adults. The front door is always locked and only enrolled families and staff may enter with a given code. All visitors are greeted at the door and must show photo ID. 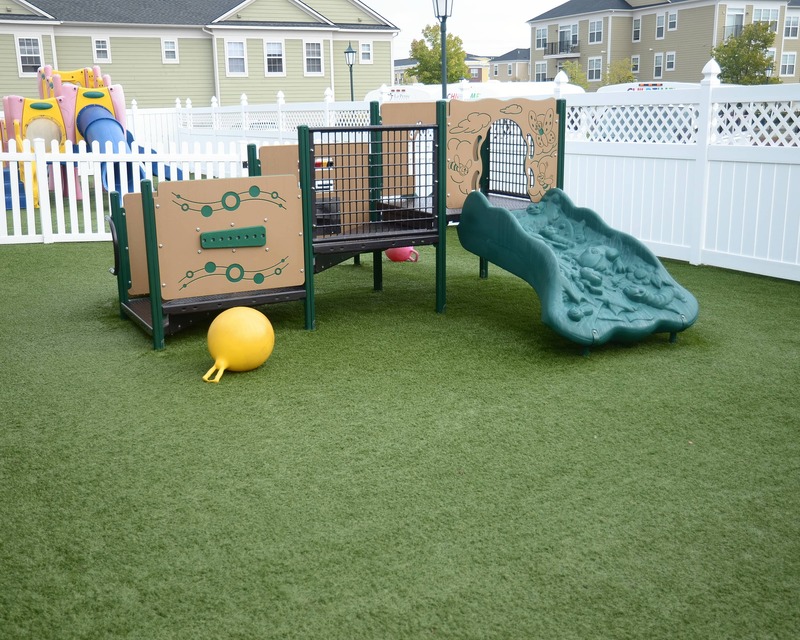 Schedule a tour of our remodeled amazing Childtime in Canton, MI today and see all we can offer your family! Great results for new parents. They were fast responsive and opened up the door to our Aiden within 24 hours of relocating to Michigan!! This school has been the best thing we could have asked for, especially with the recent edition of Ms. Ayanna. She has been able to drastically enhance the growth of our child and preparing him for kindergarten. We are so happy here. My child is well taken care of and I feel that the teachers treat her like I do. I appreciate everything! Since Brooke has become the director, the communication from the facility has been amazing. I know my child is having a good time at school and I know she is making friends which could possibly be lifelong. She is constantly learning and developing and I know the teachers at ChildTime are excelerating the rate of her development. Discover opportunities to be creative, engage your mind and body, collaborate with friends, and learn new things. Preschool and Pre-K classroom enhancements include iPads with educational apps; flexible seating options so children can move as they learn; hands-on STEAM activities; robots for early coding. 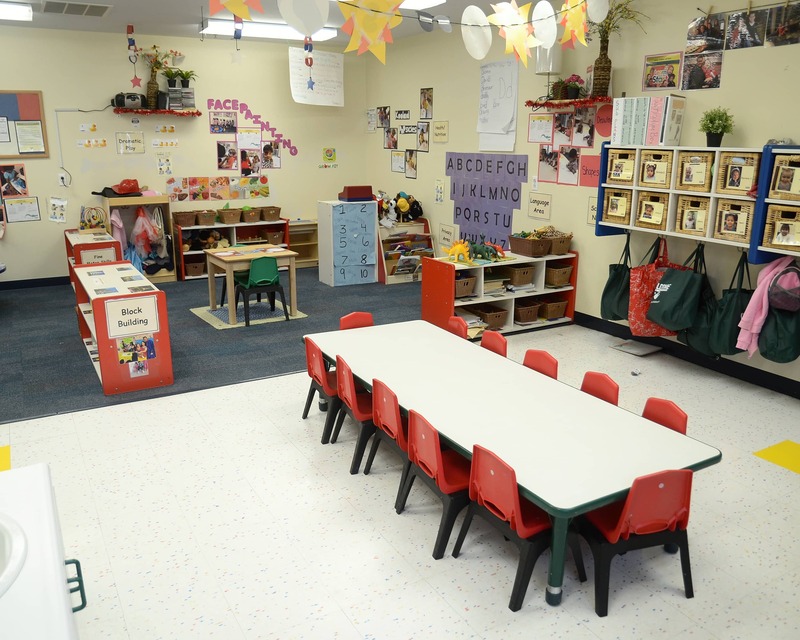 In this classroom, your child will make discoveries and think independently, as we prepare them for the future. 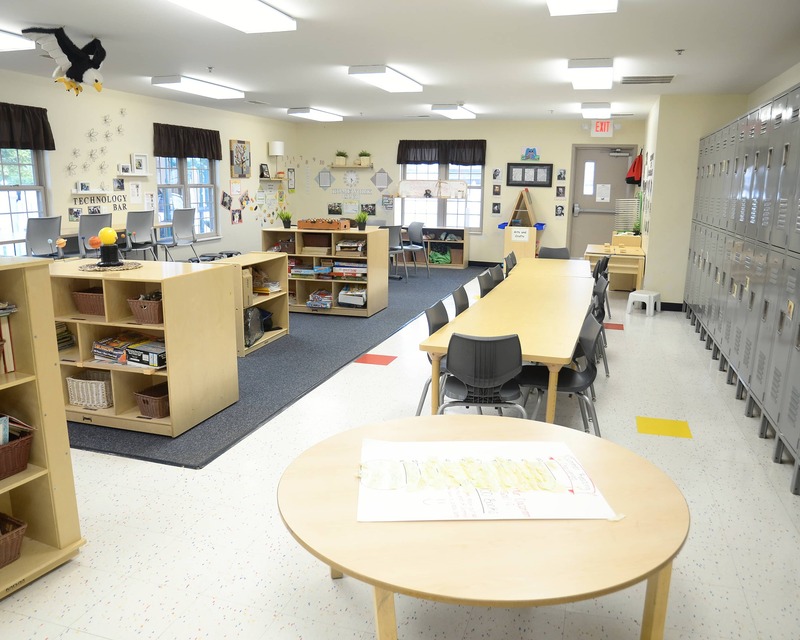 The authentic Montessori curriculum enables children to learn in their own way, at their own pace, through the practical application of sensory-based and self-directed activities. Our certified Montessori teacher spends significant time with each child, helping them discover unique talents and interests. Plus, a full complement of Montessori equipment offers tangible, hands-on learning opportunities to develop children’s skills and senses. This mixed-aged classroom (for 3- to 6-year-olds) also helps children to develop social skills and challenges them to learn to work together—while being mindful of the best interests of others. Ask your school director for additional details. My passion is empowering a team to create a safe, secure and nurturing environment. I specialize in partnering with parents to become an extension of their family while providing high quality care and a home away from home. In my years in early childhood education, I have become committed to making sure every child in my care receives the best education. I am eager to share my love and knowledge with other educators to ensure students reach all developmental milestones.